Adding Vue.js 2 to your web development skill set might be a good choice in order to prepare for projects in 2017 and beyond. The easiest way to get started with that new technology is to get enrolled in the right online course. 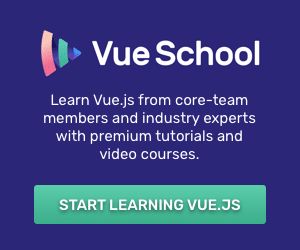 As the number of Vue.js 2 courses increases fast it’s time to take a deeper look and see which of the available courses are up-to-date, easy to understand and comprehensive. 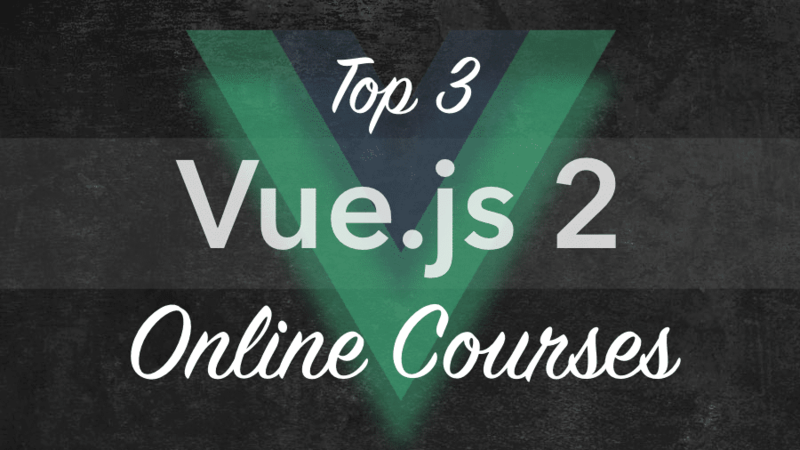 In the following you can find a comparison of the TOP 3 Vue.js 2 online courses. 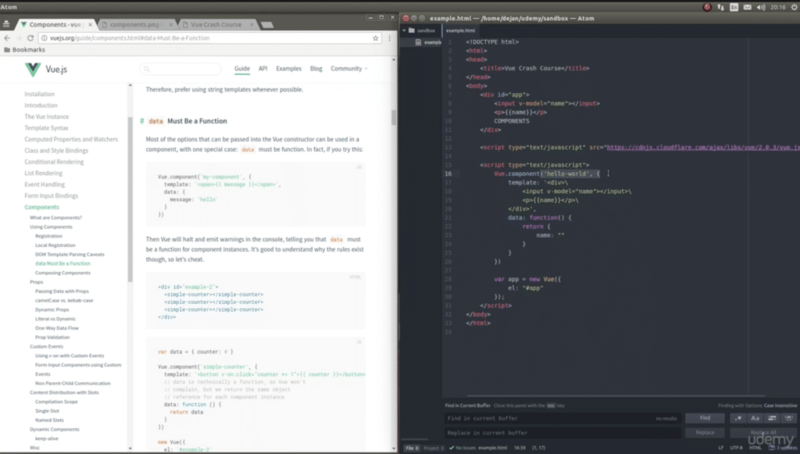 As you can see this course is packed with content and you can expect to be taken from Vue.js novice to expert. With a practical course projects Maximilian shows you how to put your knowledge into practice by following step-by-step explanations throughout the course. 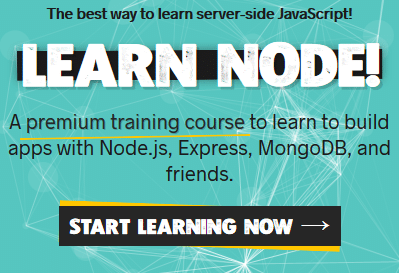 The course covers advanced topics like state management with Vuex, connecting with servers via Http and creating animations and transitions. Maximilian’s teaching style is easy to understand. He explains everything in full detail and you’ll be able to follow every step in the course with ease. Vue.js is gaining more and more traction at the moment. If you want to prepare for this new framework and cover not only the basics but also advances topics this course is a full recommendation. The community with 8900+ students is already quite big and the average rating of 4.8 stars is also outstanding. If you want to become a real Vue.js expert, that course is for you! 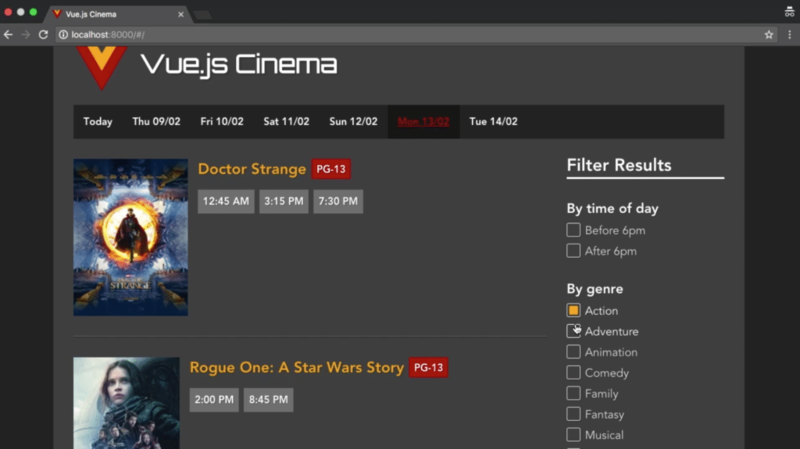 The “Vue.js Cinema” sample application teaches you how to build an application consisting of multiple components, filters and external API access. 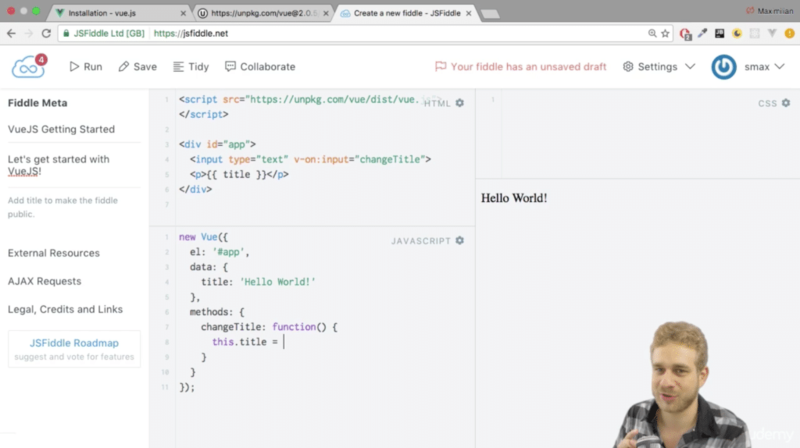 This real-world sample makes it easy to learn Vue.js 2 and get started with your own project. A lot of what you’re learning by implementing the sample applications can be directly applied to your own Vue.js project. If you prefer a practical teaching approach and would like to learn Vue.js by building real-world application step-by-step this is the right course for you. 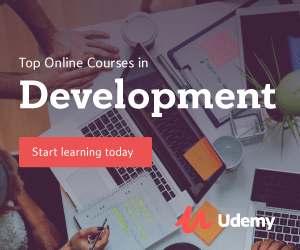 With a course length of 9 hours, this course delivers lots of content and prepares you for starting with your own project right away. The teaching is straight to the point. The promise which is made by the course title “Learn by Doing” is fully delivered. If your time is limited and you want to get a quick overview of Vue.js this course is the right choice. In only 3,5 hours Dejan takes you through building a complete sample application in Vue.js. However if you want to dive deeper into the framework and you are willing to spend more time learning Vue.js you should take a look at the course Vue JS 2 – The Complete Guide (incl. Vuex).